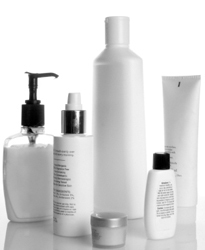 Home→Blog→Healthy Living→Do you know how to read a personal product label? This entry was posted in Healthy Living by danita. Bookmark the permalink.